What’s better than free stuff? 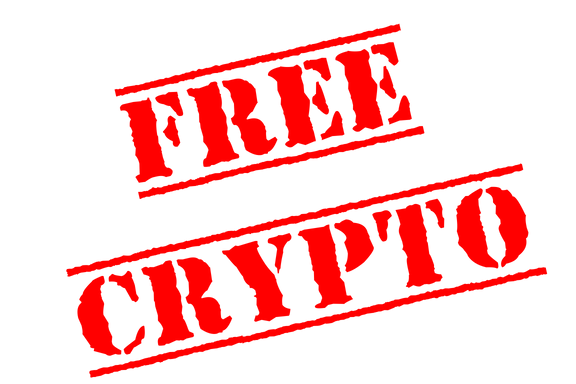 Free cryptocurrency of course! We know that building your initial crypto portfolio can be tough so we’ve put together a few sites where you can get free cryptocurrency that’s different (and even fun!) from the usual faucets and spinners. Altcoin Fantasy is a free, fun and realistic Bitcoin and cryptocurrency trading simulator that teaches people how to paper trade crypto with zero risk of losing money. Altcoin Fantasy hosts free weekly trading competitions with real prizes such as Bitcoin, Ethereum, Litecoin and Bitcoin Cash. Users start with a fantasy portfolio which they can use to make trades using the cryptocurrency trading simulator during the competition and compete with traders from all over the world. Top players win prizes including free cryptocurrency and everyone has the opportunity to get free rewards such as Coinbase and Binance credits and even an Oculus Go! Airdrop Alerts is the largest airdrop site for crypto enthusiasts to get free crypto. They partner with projects to give away free tokens to help build a community around that project. With Airdrops, blockchain startups have an opportunity to find early adopters of their token: large scale free trials of small amounts of coins or tokens, allowing potential buyers to “try before they buy” and enabling users to experience the utility of the new Blockchain project first hand. It creates brand awareness in the exact same way retailers give away free samples of their product, like Red bull or Snickers do. Blockchain.com is an easy to use free crypto wallet and one of the wallets that have been around the longest. You can send and receive crypto and even purchase crypto all within the wallet. Best of all, they’re giving away $25 USD in free Stellar (XLM) as part of a promotional campaign with Stellar. Microwork App is an app where users complete small and easy tasks such as taking photos of common items (think handbags, facial expressions, your pet) and get paid in Ethereum. Users can withdraw after accumulating just $1. Now you have even more of a reason to get your selfie game on! Whatsaround is a new app that pays you for doing what you love. 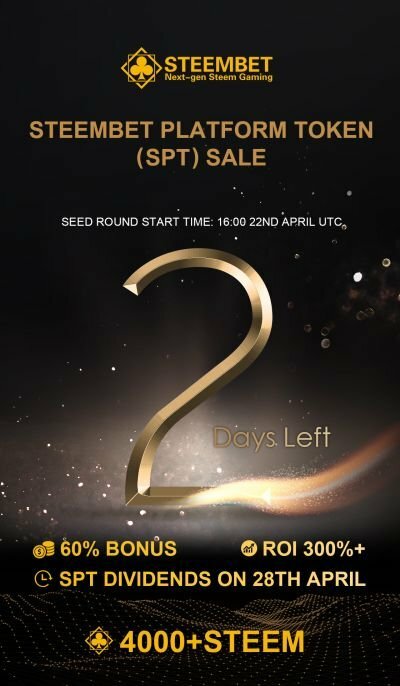 They give away crypto called Shotcoin which users can earn by sharing pictures, upvoting others and commenting on posts. Users can trade coins into real money or use them to shop in Whatsaround’s app in their marketplace. What an amazing blog about earn Free crypto! Great and amaxing site for all crypto traders both novice and experienced. People must know where the place to learning about crypto trader. Altcoinfantasy is the right place. One of the best free projects regarding crypto on the net! Very nice to get freebies from #altcoinfantasy. Loved to be a user of #altcoinfantasy. Altcoinfantasy.com is a good place for beginners in crypto. I was really surprised at the rich content of this platform. A unique platform for learning real trading crypt. Proyek yang bagus dan saya ingin belajar lebih lanjut lagi. I wish @altcoinfantasy great success! You have everything for this!!! We are altcoin trader.. Yes or No? Не плохое начало. Продолжайте в том же темпе. Great Project. I already withdrawn 3 times. Nice can trade coins into real money! Proyek yang sangat bagus dan menyenangkan, selain menghasilkan disini juga dapat belajar bagaimana melakukan investasi dan trading.. good job altcoin fantasy. I extremely recommend this site. It is not only beneficial for newcomers but also for expert traders to make some money and impove own skills. Great project. It is The best . I love it.. Very good educational crypto contests. Join us! At least for now, this is legit and I've performed first payout via Coinbase. Good luck. My husband and I are just more and more impressed with the quality assistance you present, thanks for continuing to bring new users to the crypto world! It's great and amazing !!! very interesting platform.you can study and earn crypto easily! Altcoin Fantasy has been very useful helping to learn the ins and outs of trading! thanks for this wonderful information and I am happy to see this post. Congrats Altcoin I hope this is all worth it :) and please also bring mass adoption for crypto! It's great to learn and getting rewarded in @altcoinfantasy. We get more understand how to do trading better. Amazing platform to learn and gain. I already redeem $20. You should try! Excellent project and purposeful team. This project is the best I've ever seen. It's a nice project to all crypto lovers especially for a beginner like me. Love AltcoinFantasy. I am active every day! I wish you great success! You have everything for this. It's a platform with great content. Nothing to say ! #nice to be part of this kind of crypto trading thank you so much. Thanks altacoins for free cryptocurrency tutorial ,you guys are big help for starters like us. ACF is making a large impression to the crypto industry. I hope it brings the mass crowd to! Amazing post and amazing site! May God bless you all!